Our TV treatment example is a great resource for anyone interested in how to write a script for a tv show. In addition to being a helpful TV treatment example, we also hope our pilot and treatment are enjoyable to read. They outline a serial comedy/drama focused on urban expatriate Edward Dewey and his experiences at “Misty Mountain”: a present-day New Hampshire commune. The creators’ vision for LFOD! is threefold: (a) to develop characters and storylines that celebrate humanity’s archetypal myths and narrative forms; (b) to engage the audience in the storytelling process in innovative ways; and (c) to explore our concept of “open-source narrative.” Anyone interested can learn more about the series here. As of April 2019, our tv treatment example has been viewed and downloaded hundreds of thousands of times. In an average month, our how to write a script for a tv show pdf receives ~1,500 downloads from all over the world. 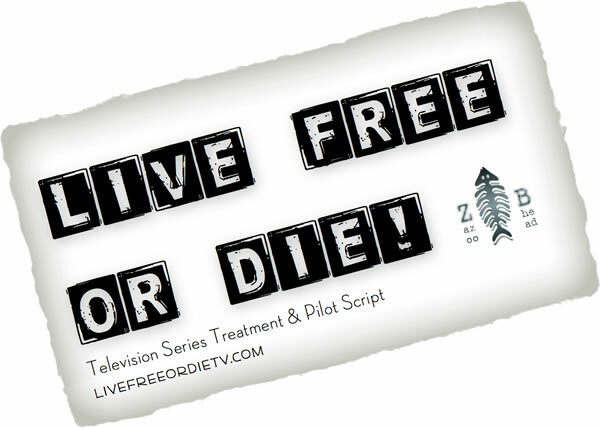 We created the Live Free or Die! TV treatment example to help writers create their own TV show treatments. We hope our tv treatment example will help you with your own scriptwriting efforts.